When you shop our store locations or our websites, you are experiencing the insight and creativity of our HBC team, including our very own Associates here in Bangalore. 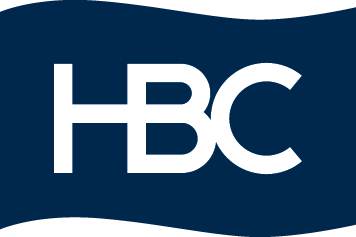 At HBC we strive to build world-class teams that create exceptional customer experiences. From IT to Finance to Merchandise professionals and everyone else in between, the opportunities here are endless.